One of the things I love about vintage fashion is that there is always a story associated with it. 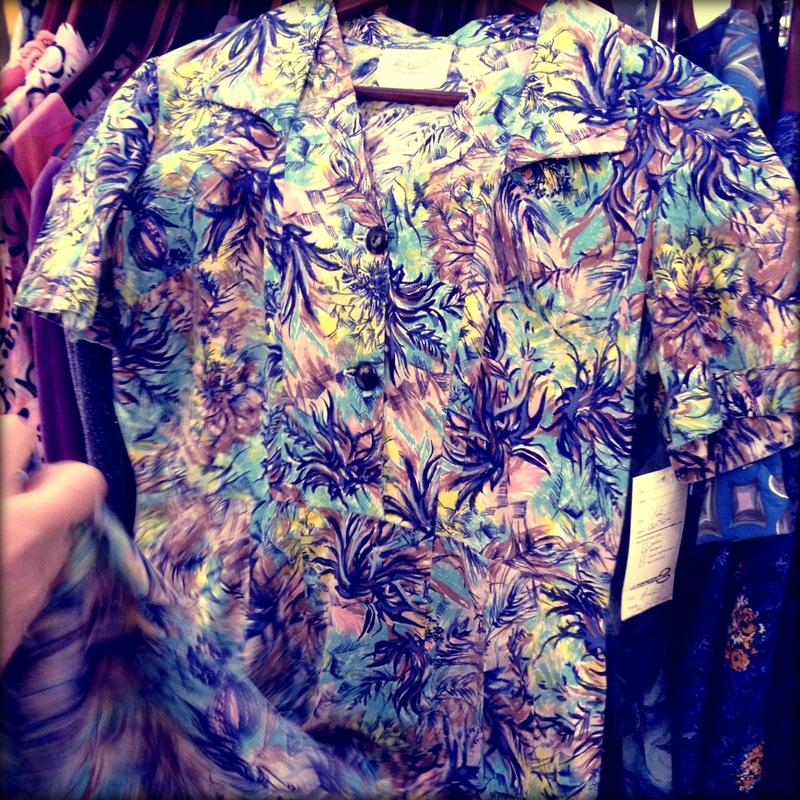 Vintage items from Melbourne’s Circa Vintage are no exception. 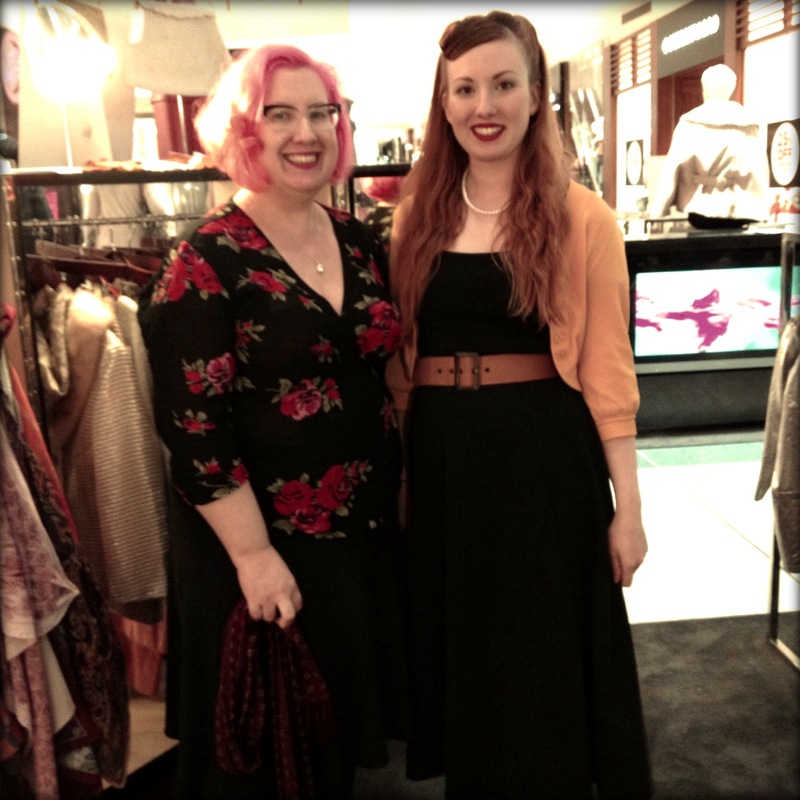 Last week I had the privilege to spend some time with Nicole Jenkins, founder and owner of Circa Vintage, at her pop-up store at Westfield Southland. 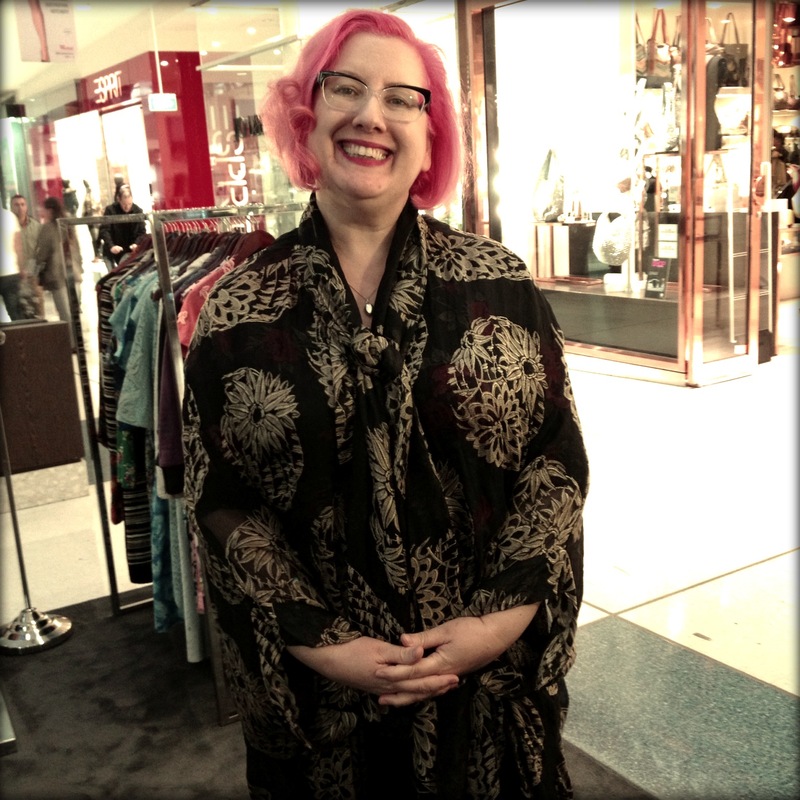 Not only is Nicole an absolute delight to talk to, she is a wealth of knowledge on all things fashion and vintage. Nicole started Circa Vintage eight years ago in Gertrude St, Fitzroy. Since then she has written an award-winning book called Love Vintage, opened an online store and is currently in the process of moving Circa Vintage to new premises in the city. What makes Nicole different to many other vintage specialists, and even regular fashion store owners, is her passion to share not only the history of the garment, but also tips on how to make sounds decisions when buying vintage (for regular tips, make sure you check out Circa Vintage’s blog). In my time with Nicole, she shared the history of the actual garments and when unknown, the style of the period and how it would have been worn, as well as suggestions for how to mix and match today’s pieces with vintage items. I was fascinated and had I not had another engagement, I would have probably stayed for many more hours. Each garment at Circa Vintage is carefully selected, checked over and over again, and any flaws carefully repaired to almost original condition. Nicole will not sell items that are damaged, or stained, because as she says, it is rare that they will come out, particularly in more delicate fabrics. Circa Vintage pop-up store at Westfield Southland is live for another week and I strongly encourage you to ‘pop’ in, say hello to Nicole and the girls to discover how you can incorporate vintage into your modern-day wardrobe. Be sure to check out the free Vintage Eveningwear Workshops on Saturday 26 May (tomorrow) at 12pm, 1pm and 2pm. And, to ignite, or reignite, your passion for vintage, Westfield have kindly donated two $50 vouchers for you my dear readers. All you have to do to win one of the two vouchers is tell us (in the comments section of this post) how you came to own your favourite item of vintage clothing, accessory or jewellery, and its history. I love this lace twin-set! 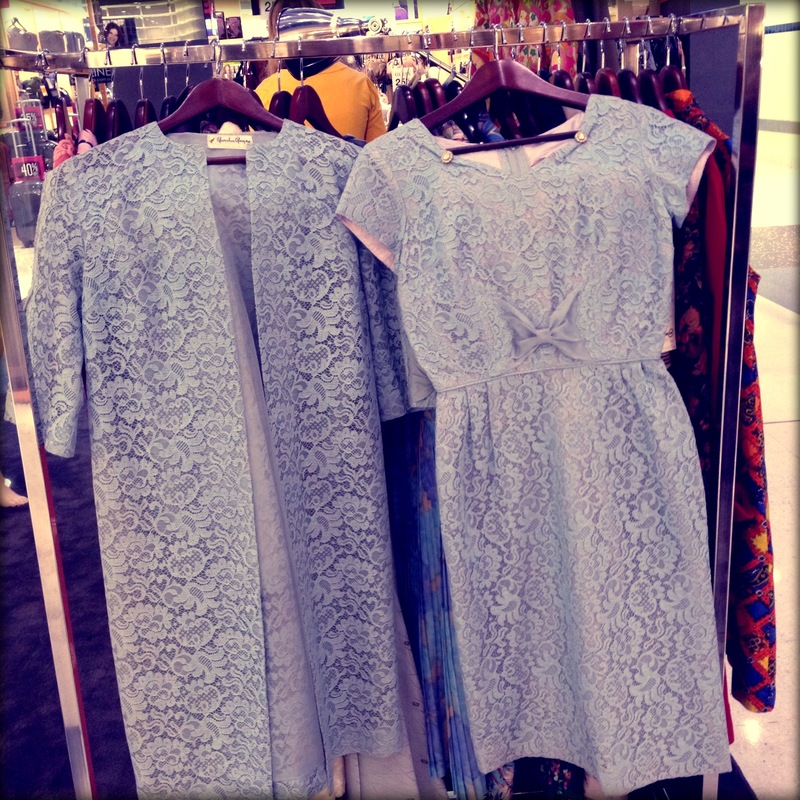 Perfect for the Spring Carnival… Want! This entry was posted in House Of Turtle by houseofturtle. Bookmark the permalink. Thank you all for sharing your lovely entries. The winners are Virginia Norton and TwitchyCorner! Send your details to me via melenab@bigpond.net.au and would love a pic so I can share with everyone in a post. My mother graduated from Sydney University in 1975 in a perfect white lace dress with capped sleaves, full skirt and tiny delicate blue belt – all still in mint condition. The dress is a perfect fit, but as it’s my favourite vintage item I’m very selective about where it’s worn. It would only seem fitting to wear this for my own graduation later this year – I can’t wait! I inherited some of Nannas vintage costume jewellery, it’s so elegant and different to what you see today, I have a fav set red beads they are just amazing, I always get comments when I wear them and often asked where I got then from . My favourite piece is my luxurious ,Vintage “Dynamink” silver fox English faux fur, purchased at a church bazaar at a little seaside town whilst on holiday with my husband and new baby.It made me feel glamorous at a time in my life , when as a new Mum I was feeling very unglamorous .. The years have passed and I wear it at every and any opportunity when the Melbourne weather cools ..I wear it by day and by night: with jeans and with the LBD .. It is my cloak of confidence and sentimentality..I hope one day my daughter will wear and treasure it, think of me and create her own memories . My favourite piece of vintage is a swatch of lace from my grandmother-in-law’s wedding dress. She passed away at the start of the year from dementia related illness, but long before her dementia took away our relationship, she brought out of storage for me what remained of her wedding dress. Her and her cousin had been married in the dress, which was made by her mother (my great grandmother in-law), and it hadn’t been stored correctly, so was quite mildewy. It was such a connection to this woman who was so special in my life that I was honoured just to have a swatch of it. My nomination is for an amazing honey coloured fur shawl/cape I own. Its in impeccable condition and everytime I see it it reminds me of the beauty of friendship and how I really really really love fur!! 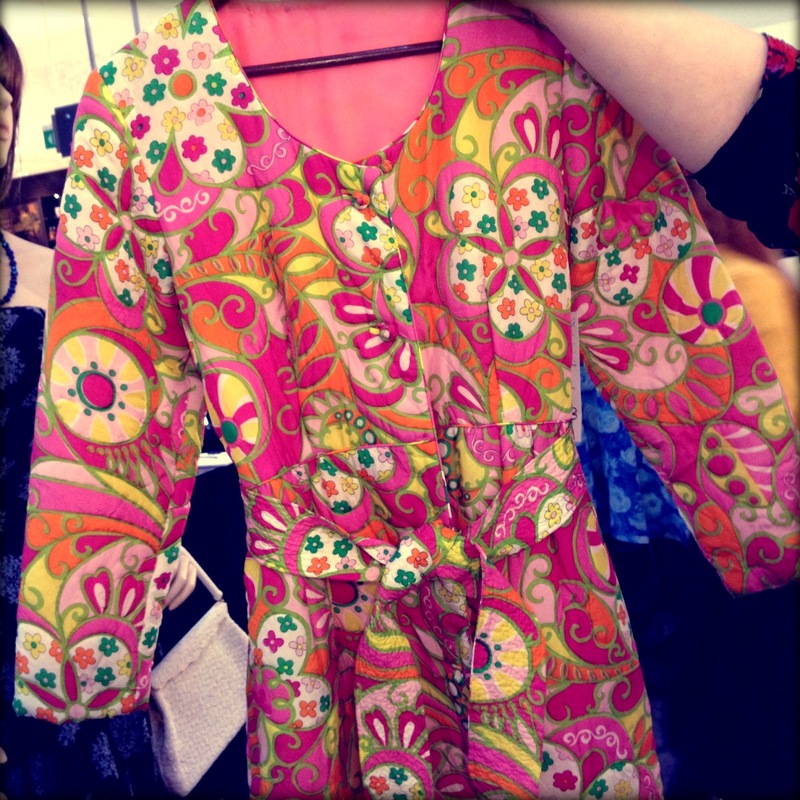 I came to own my fabulous piece of vintage fashion at a street market in Milan. It is a beautiful full length vintage mink fur jacket. I lived in Italy for a few months (over their winter, which made my purchase all the more necessary! ), and came to find this divine market that would set up in the street on the third Thursday of every month. I have never seen so many trinkets and amazing vintage pieces, everything from sunglasses to broaches, and an amazing range of furs. Now back in Melbourne, my fur is not only an extravagant and cosy fashion piece, it is also a reminder of my time in Milan! My favourite vintage item is a 1940’s silver fox capelet that I bought at an op shop for the princely sum of $49.99 – I tried it on and not ever imagining I would ever own (or need) a fur I carried it around for a while, continuing to browse. It was only when another customer expressed interest that I knew I had to have it. His name is Simon and he has quite a few lovely outings with me.